And here we go for Part 2, in which we share our infinite wisdom (and more often our wild guesses) about what might be coming in the next week of watch releases. 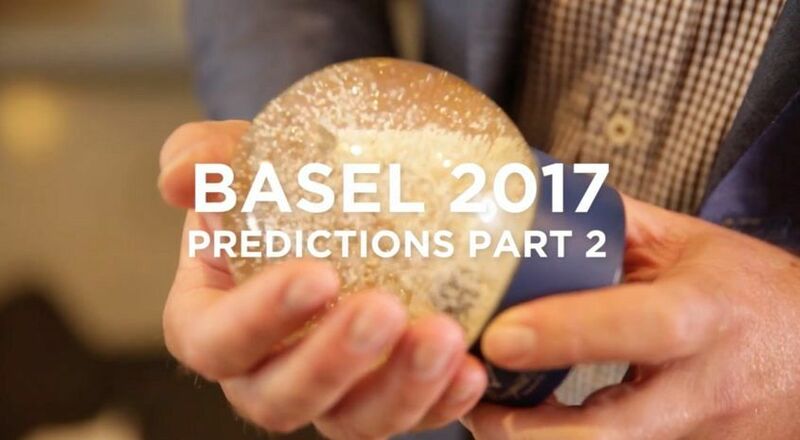 What, you missed Part 1 of our predictions? Here you go.